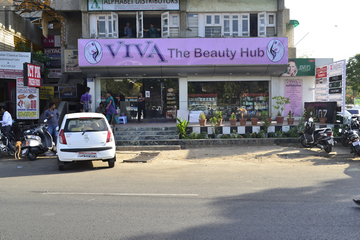 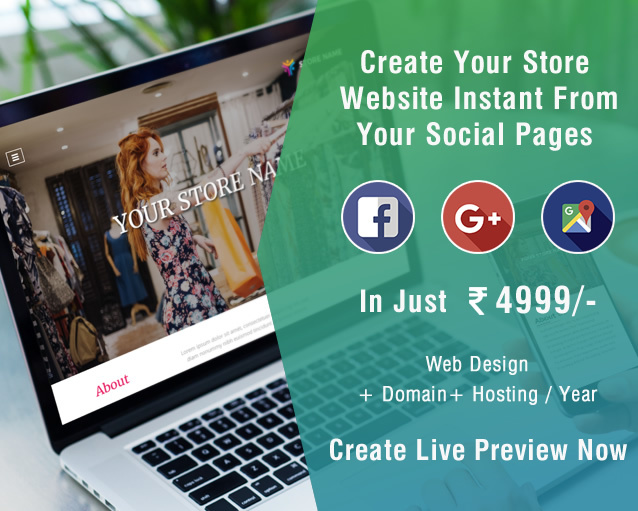 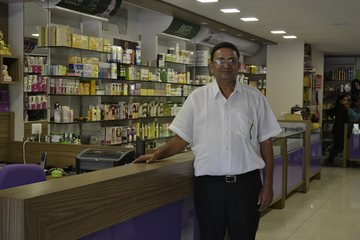 Viva , the beauty hub, is the venture of Mr. PiyushBhai Shah ( S. V. Enterprise) and is the apt place for all the beauty treatments along with various other products and services. 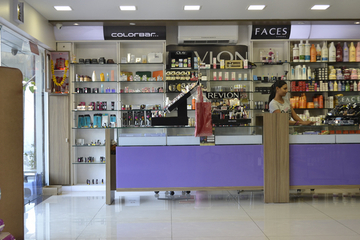 The collection includes all types of cosmetics, Perfumes , Deodorants, Air fresheners, Beauty Parlour Products, Beauty Parlour Equipments, Hair Accessories, Hosiery for Men, Women and Kids, Diapers for Children and Adults, Chocolates, Cadburys, Crockery, Corporate Gifts, Wallets , Watches, Belts, Bags & many more and all of this less than the MRP. 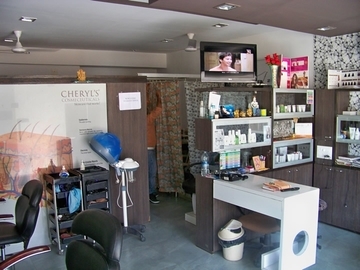 Great collection and variety at genuine prices is what Viva Believes in and therefore is one of the most loved places at Ahmedabad. 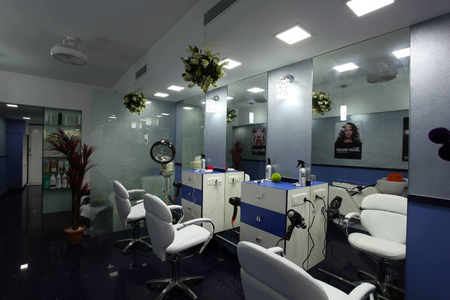 Experience the enormous collection at Viva along with the Beauty Services.